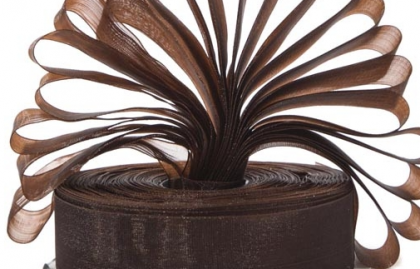 Most of our special occasion invitations, wedding stationery items and wedding invitations can be ordered with ribbon. 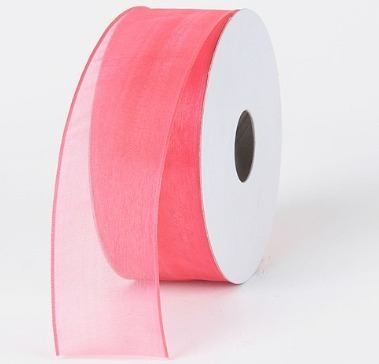 Choose from the ribbon colours below, all colours available in both top quality organza and satin. 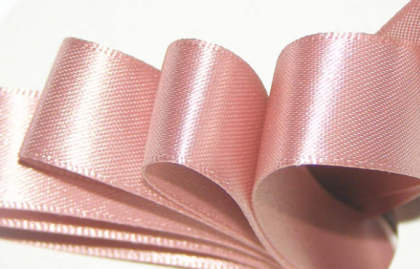 Satin ribbon is a double faced luxury satin and is 7/8 width. 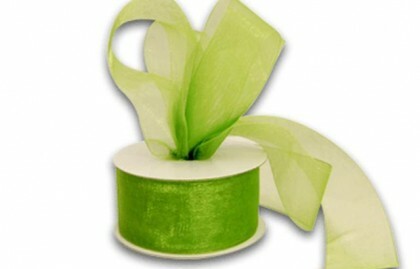 Organza ribbon has a woven edge to stop fraying and is again 7/8 width. If your colour isn’t featured below we can usually order it for you. 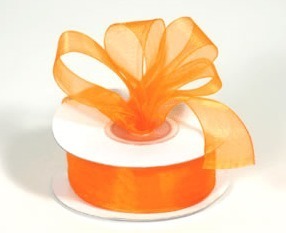 Alternatively if you prefer to source your own ribbon we can print the invitations so you are able to add your own. 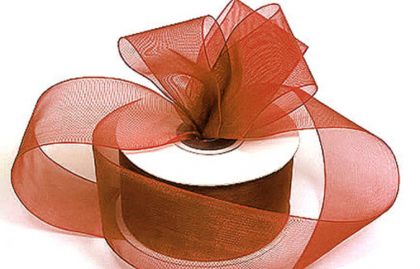 Ribbon decorations are a favourite means of decorating your wedding invitations. 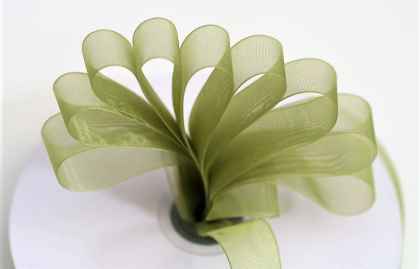 The perfect accent for a wedding invitation, beautiful and luxurious ribbons provide an added element of texture and class to your invite. Bright and bold colours to subtle and classic shades, ribbons are the perfect embellishment for your wedding invitations. Our invitation ribbon colours are Copper, Pink, Pale Blue, Royal Blue, Purple, Ivory, Black, White, Purple, Lilac, Burgundy, Red, Teal, Aubergine, Orange, Turquoise, Aqua, Champagne, Wine, Brown, Gold, Silver, Blush, Emerald, Dark Green, Navy, Chocolate, Yellow, Sage Green and Rose Gold.